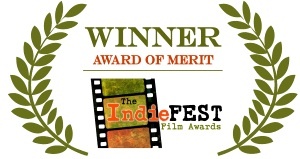 Touched by Hannah Trailer Film Wins International Award! 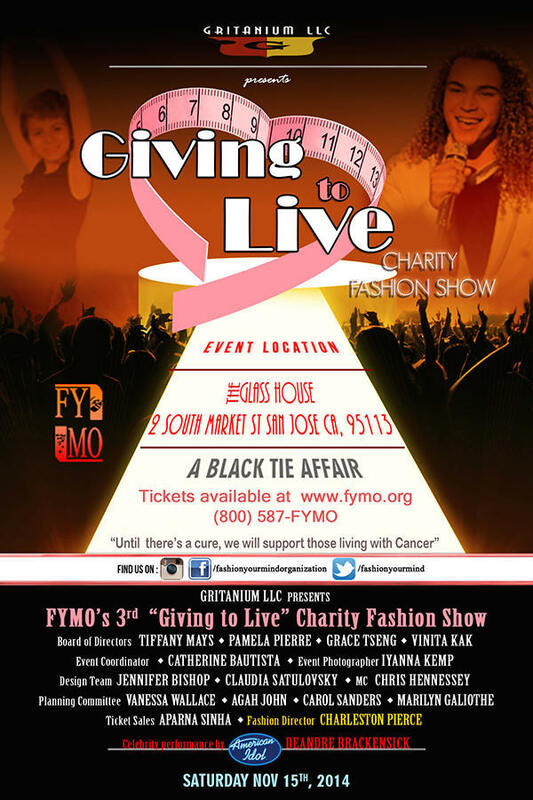 FYMO'S 3rd “Giving to Live” Charity Fashion Show for Cancer, Hosted by Chris Hennessy. Chris Hennessy was also the interviewer on the Red Carpet as guests and celebrities arrived at this downtown San Jose, CA event. For all you American Idol fans, Deandre Brackensick was the celebrity performer, and was interviewed by Chris! This is an amazing video! It really captured the event and the reason why we have the tournament... to fight cancer! Author and TV Personality Matthew Lesko Interviews Chris Hennessy Mr. Lesko become famous on late night for his wild antics and ? shirt TV doing infomercials. 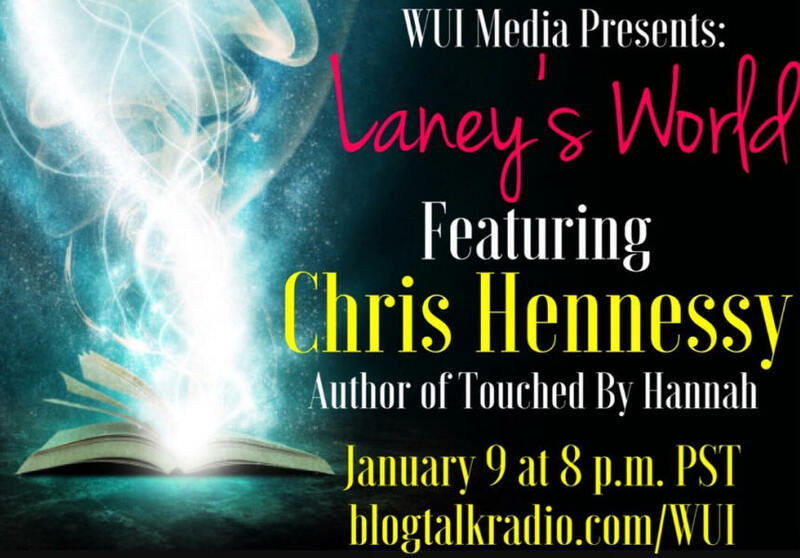 His interview with Chris is very upbeat, thoughtful and inspiring!